It's the end of a long summer weekend, and who has time to prepare a special meal? Fleming’s chefs do, and it's the perfect occasion for your family to spend some quality time together. So make a date to come in and enjoy the popular Sunday Prime Rib Dinner. Fleming’s is offering this complete 3-course menu for $29.95* per guest every Sunday through September 2 in addition to its other menu selections. The Prime Rib Dinner is on the Fleming's menu every Sunday all year long, but only at this special price for summer. 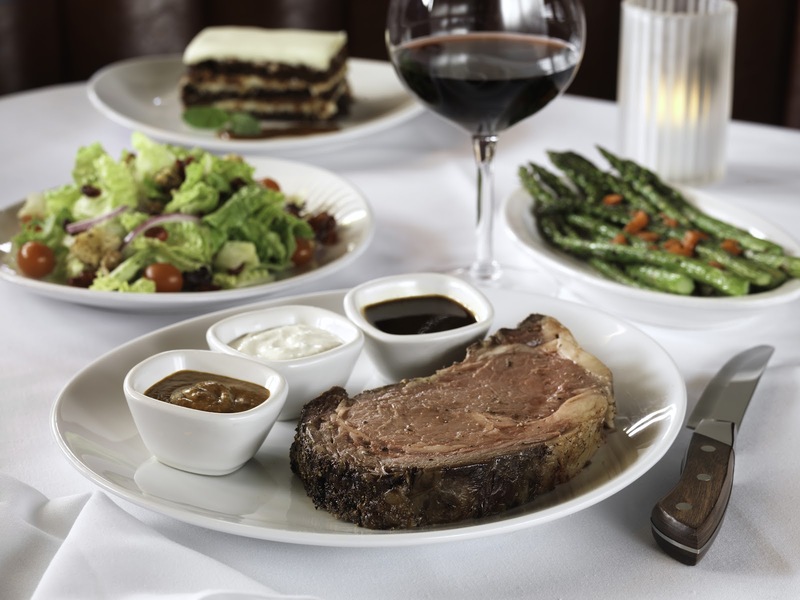 The Summer Sunday Prime Rib Dinner features 12 ounces of succulent Prime Rib, served with a trio of sauces, your choice of The Wedge or Fleming’s Caesar salad, your choice of one side dish from Fleming’s menu and your choice of one housemade dessert. Want to add a bottle of wine for the table? Fleming’s is offering a bottle of B. R. Cohn North Coast Silver Label Cabernet Sauvignon 2008/2009 for only $40*. Come to Fleming’s Chicago (25 E. Ohio St., Chicago, IL 60611 312-329-9463) or Fleming’s Lincolnshire (960 Milwaukee Ave. Lincolnshire, IL 60069 847-793-0333) and enjoy an amazing dinner at an unbeatable price. *excluding tax and gratuity. Our Prime Rib Dinner is available every Sunday, but at the special summer price of $29.95 per guest through September 2nd only. Fleming’s abides by all local and state liquor laws.